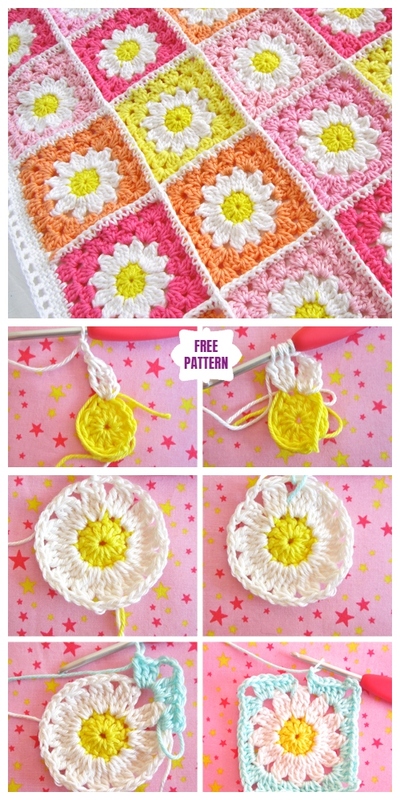 This crochet daisy flower blanket looks so fresh and pretty for Spring and it comes completely with FREE pattern and tutorial that is detailed enough even for a crochet newbie to follow. 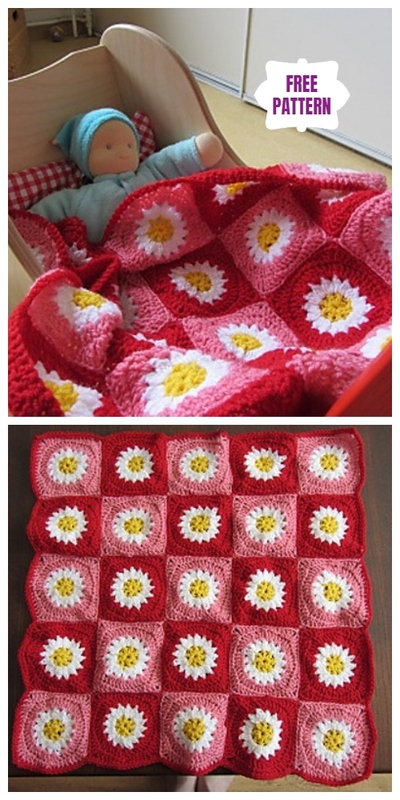 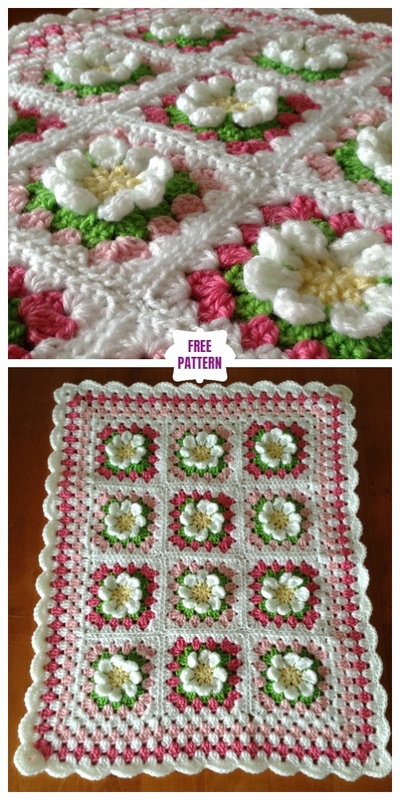 Jenn, the author shares with us this cutie blanket with flower square crochet instructions, together with many other pretty flower crochet patterns available in her etsy store. 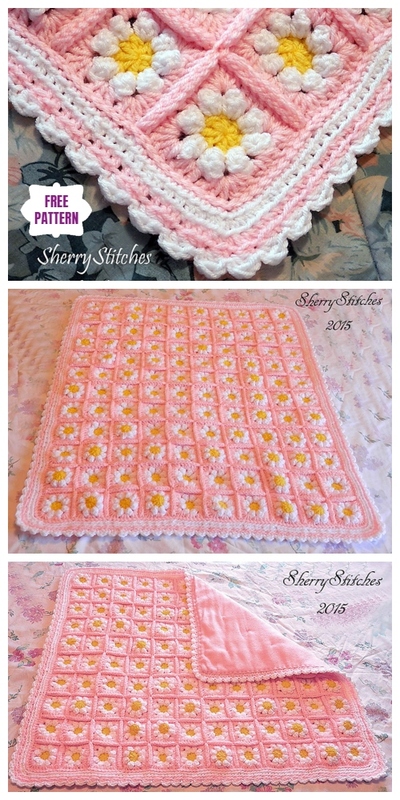 I have a fabulous roundup of 40+ DIY Knit & Crochet Baby Blanket Free Patterms, as well as DIY Vintage Crochet Daisy Motif Blanket Free Pattern, Crochet Wild Daisy Flower Blanket (Video) that you can choose from for the Spring. 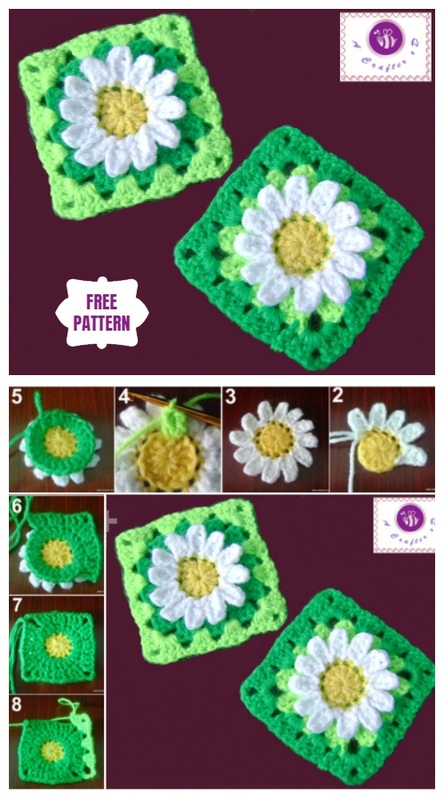 And after learning this technique of crocheting skills, you can change the design and make your own, too. 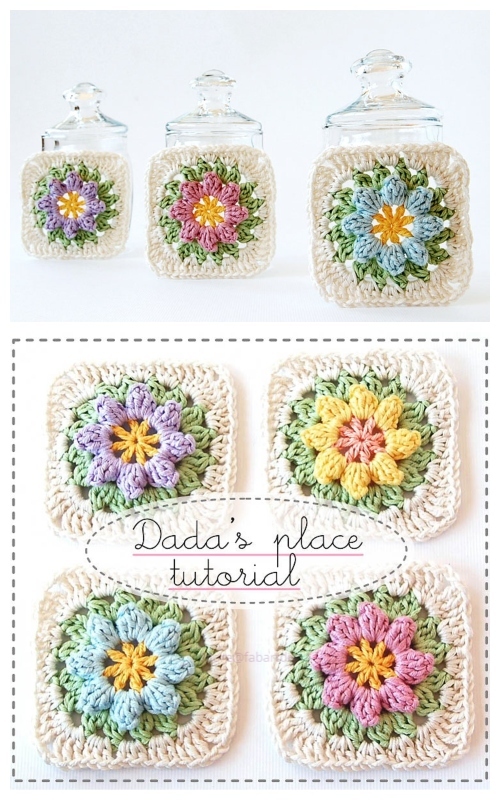 You can check them out if there is anyone you love, too.